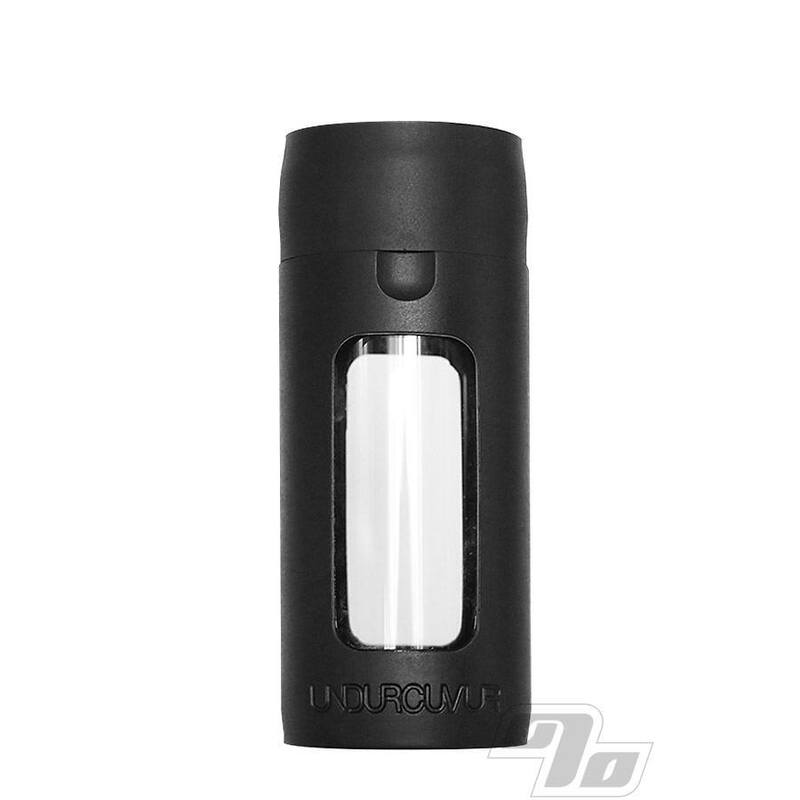 UNDURCUVUR glass jars have a unique design and functionality. No snaps, no screws, no latches; just an airtight rubber cap to seal and protect. 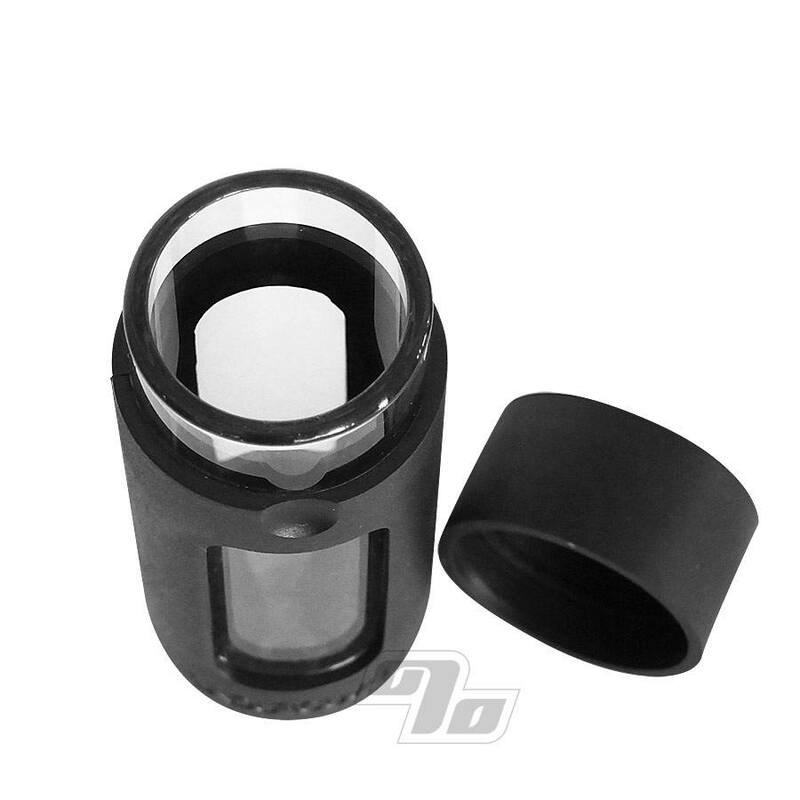 That soft rubber cap fits perfectly with the glass body to create an airtight, odor proof seal with just a push. Pocket and/or purse sized with a window to see your stash without having to open/close. The all around rubber coverage ensures your stash travels without incident and also adds a grippy exterior to prevent butter fingers. Bonus: The UNDURCUVUR Window makes it a perfect companion for the Integra Boost humidity packs. 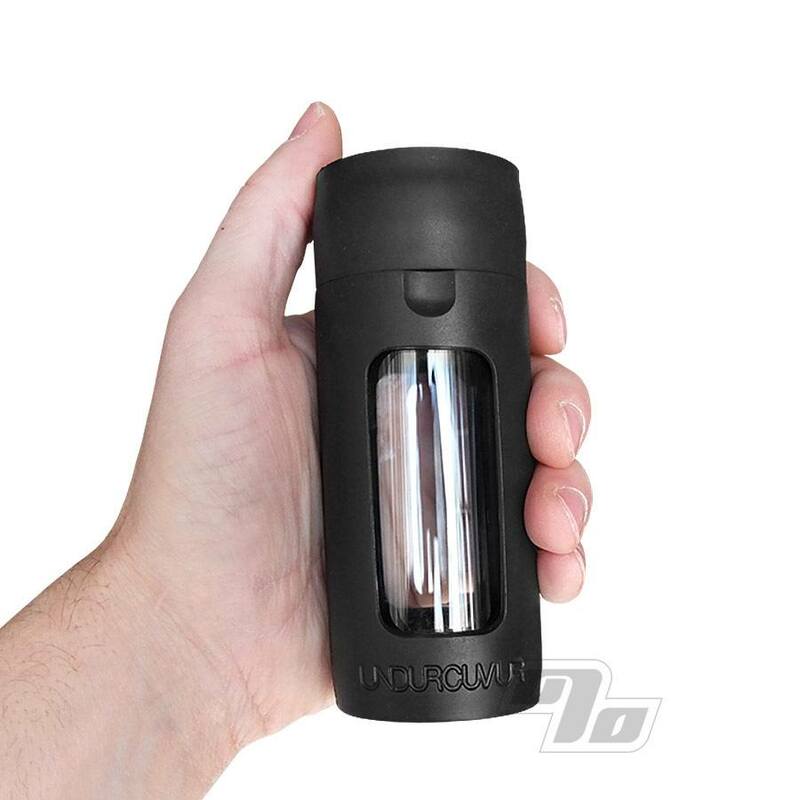 Each boost includes a humidity indicator card that you can drop in the jar. Check on your herbs without popping the top like you have to on a Cvault.